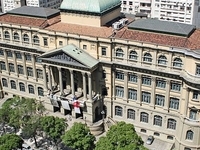 Travelers are voting Federal University of Rio de Janeiro, Instituto Benjamin Constant and Valongo Observatory as the best of 5 education and science in Rio de Janeiro. There are 1 education and science in Guaratingueta a city just 255 km from Rio de Janeiro and 1 education and science in Nova Lima which is 434 km distant. 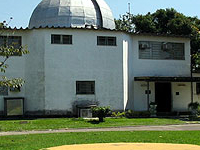 The most popular of these are Pico dos Dias Observatory in Guaratingueta and Federal University Of Minas Gerais in Nova Lima. 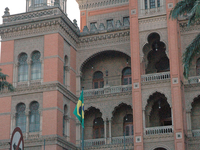 You can find 5 education and science in Rio de Janeiro NCR and 20 education and science in the country of Brazil. 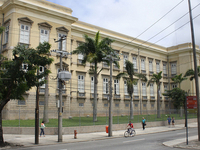 Our members favorite in Rio de Janeiro NCR is Federal University of Rio de Janeiro and Instituto Butantan is the top pick in Brazil. Want more? 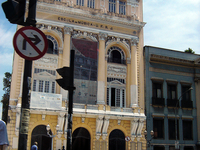 Check out our map of education and science in Rio de Janeiro.